Doing a “Happy Dance” for Rain Dance! I love this book! 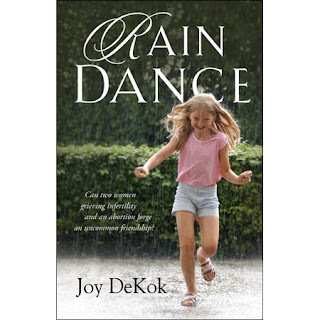 Author Joy DeKok captured my heart on the first page and wrapped the characters around it from beginning to end.